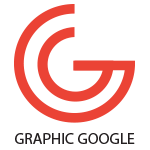 Graphics is the most grinding and strenuous field that takes intellectual abilities to maneuver the things which need perfection in their executions. We see a lot of stuff out there which relates to different departments to reveal their specimens and there is a basic utilization of graphics that make everything able to be displayed. Everything that exists always has a need to get elaborate with perfection and graphics is the only resource that does not compromise on quality content. There are numerous artifacts that we have in our daily life in which one thing is Business Card that almost every person keeps getting identified easily. This piece of card has goodwill amongst people and they prefer to keep it with them for every interaction to increase their volume of contacts. This card consists of personal and professional information to let the people easily know about it and to keep them stuffed with needed information. In today’s world, we are in a competition between every field and there is a rush of contents and creations that delivers very useful information to seekers and has made them much aware of current trends. 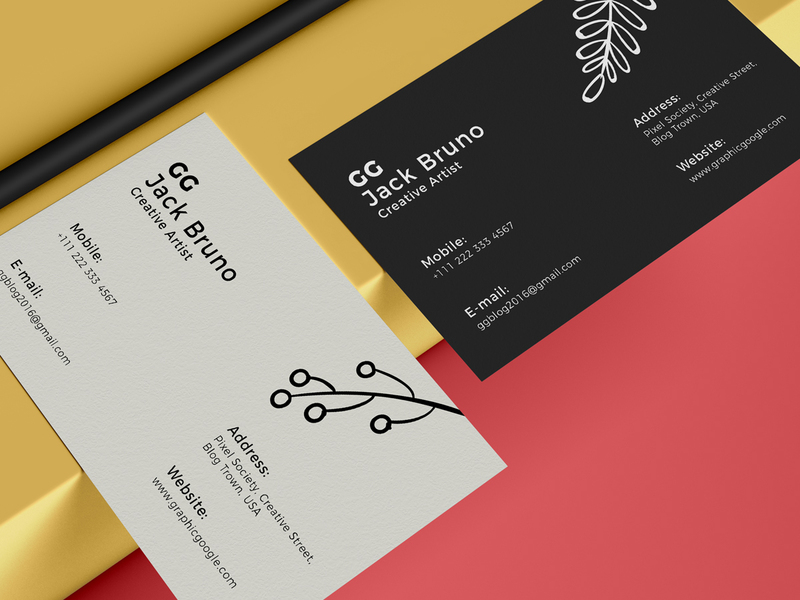 As we discussed Business Card above which is the most demanded stuff these days and always will be, so, this notch also demands handsome quality measurement to face people with graceful attraction. 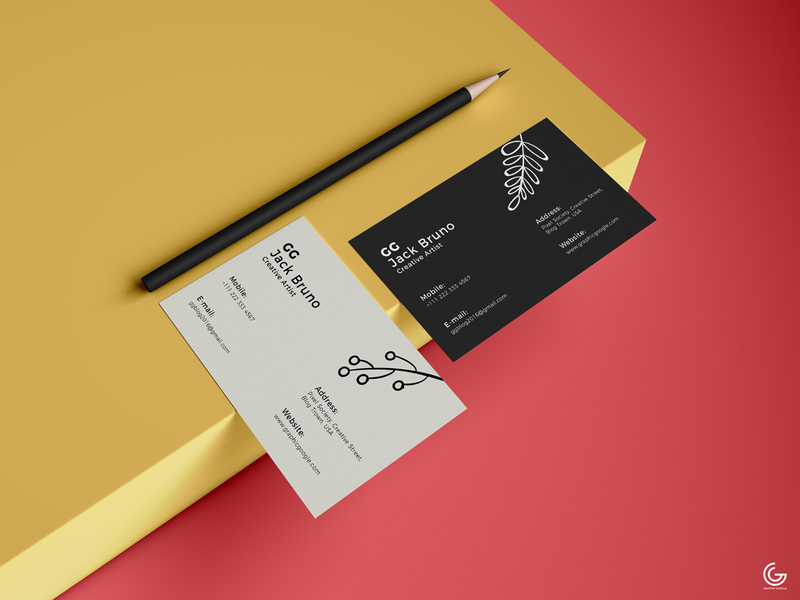 Now we are providing you with a beautiful graphics resource of Free Brand Business Card Mockup PSD 2019 which is made handsomely with the combination of new idea and flavorful colors. We have made this creation much easy through smart objects so you can amend it easily without hassle. This mockup is one of the latest ideas that are in current demands and we are delivering this awesomeness to you as a freebie. So, keep utilizing our freebies and stay hooked yourself with us.